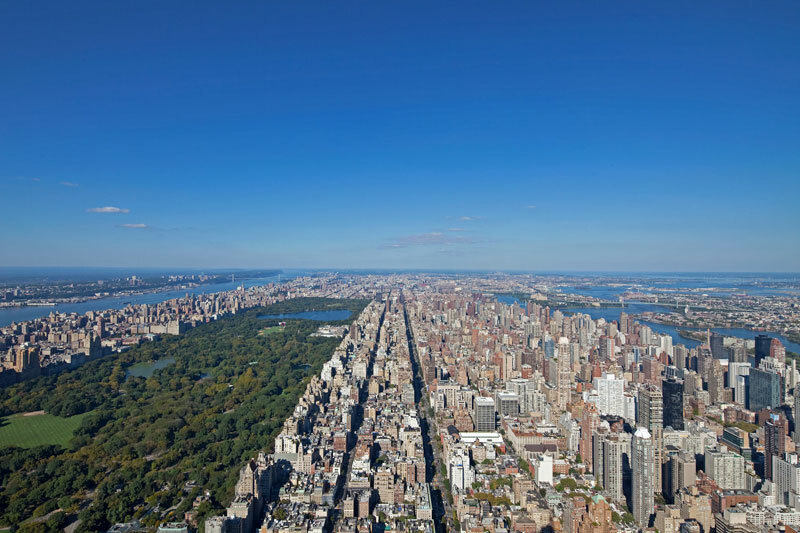 At 1,396 ft, 432 Park Avenue, located between 56th and 57th street is the tallest residential building in New York as well as the entire Western Hemisphere. The building was designed by Rafael Vinoly and features 104 luxury residences with 12’6″ high ceilings and stunning 10′ x 10′ windows. 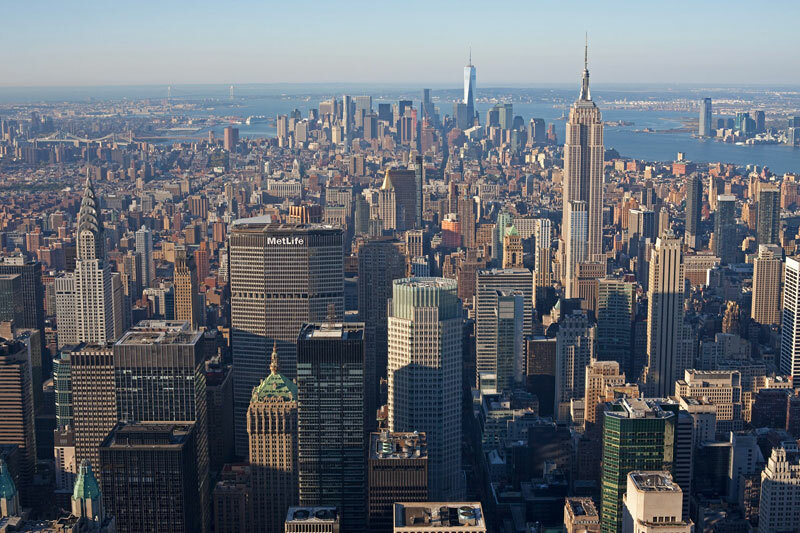 Units aren’t cheap, starting around $7 million, with a top floor penthouses selling for $95 million. 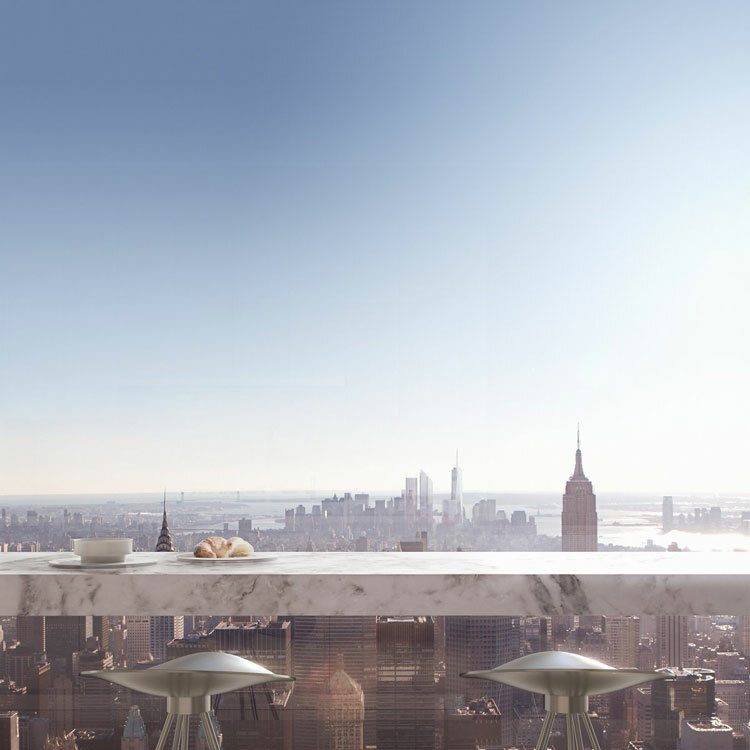 On the official website you can explore the 360 views starting from 558 ft and moving upwards to the jaw-dropping view from 1,271 ft. You can also check out more pictures of the interior and learn more about the 30,000 square feet of private amenities.